I would like to say a big thank you for last week. It went really well and everyone felt very relaxed in the hotel which is stunning. The Spa is just breathtaking and I know the delegates enjoyed it on Thursday evening. The food, staff and service was second to none. 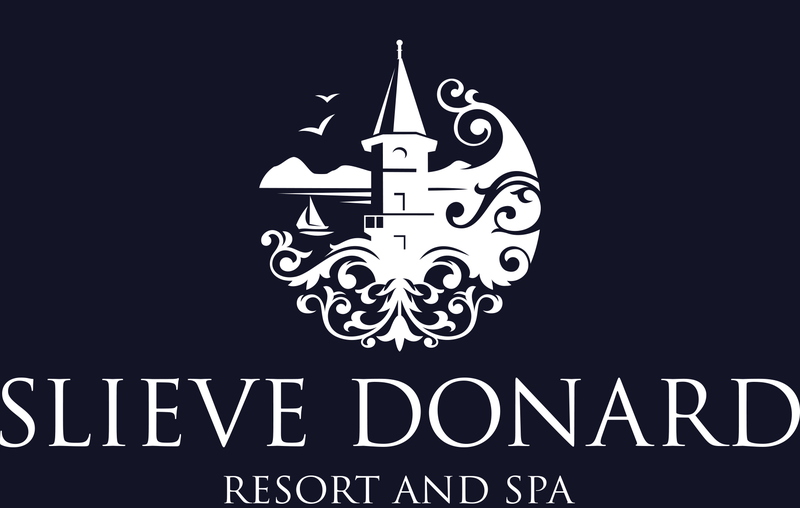 It started on Friday evening I have to say, everyone enjoyed their Awards night in the Slieve Donard Resort and Spa, the room looked magnificent, the meal was very enjoyable and the rest of the evening was a celebration for everyone who attended. I wish to thank you, Chris and the team for looking after us so well. We had another great night with you! We just wanted to drop you a short email to thank you both very much for all your help with our US visit. The visit has been very successful with all our guests thoroughly enjoying their time here. The Slieve Donard was superb throughout the week and the guests were all very complimentary about the hotel from the location to the service, the food, the staff and the very comfortable beds! In terms of organising the visit, there were a lot of activities organised within the hotel including the Van Morrison concert, drinks reception, dinner, the meeting and the early and very smooth check-in. Everything went without a hitch and we know that was because of all the "behind the scenes" work you both did before and during the visit. We really appreciate everything you did which certainly helped to make mine and Peter's jobs so much easier. Thanks again for everything and we look forward to working with you again in the future.